Please note this site is strictly for over 18s only. The Roffen does not admit children or young teens. 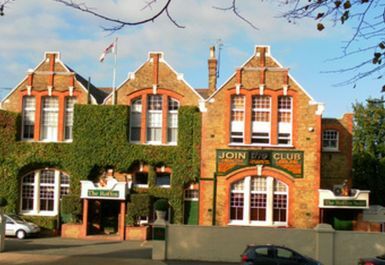 The Roffen Club is situated in the centre of the Medway towns of Rochester, Chatham, Gillingham and Strood. It's just a few minutes walk from Rochester or Chatham Station (National Rail) but also benefits from having it's own car park and metered parking is available on the street directly outside too so finding a space won't be a problem. 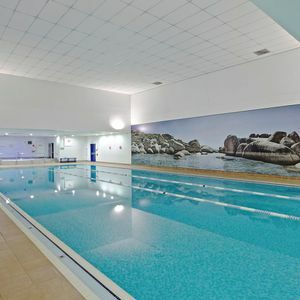 The Health Club is spread over numerous rooms in this huge site, which only adds to its appeal. There is a CV room with a good range of stations. A selection of current magazines and wall mounted televisions are also on hand to keep you focused while you work out. 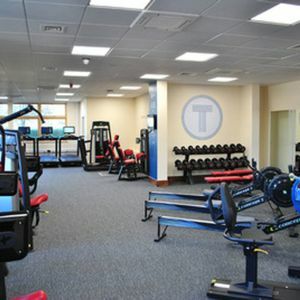 Other rooms contain a wide variety of resistance machines, free weights, sunbeds, saunas (traditional and infra-red), Jacuzzis and more. A huge range rarely seen on one site. You will also find a 15 metre salt purified swimming pool here. It has a constant depth from end to end and is flooded with natural light from the glass doors that run along side. After you've finished your work out why not take some time to enjoy the rest of the services on offer in the Private Members Club? 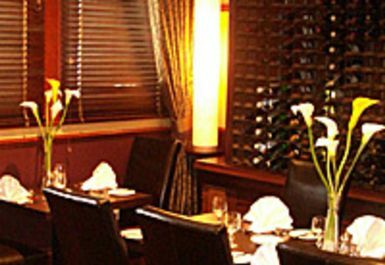 The restaurant and bistro serve great freshly cooked food and the regularly changing menu is certain to have something for everyone. The bar and social areas have a relaxing atmosphere and are the perfect place to relax with a well-earned drink and the daily papers. If you have any questions just ask the friendly, well-informed club staff who are more than happy to help with any inquiry. This site is well worth a visit! 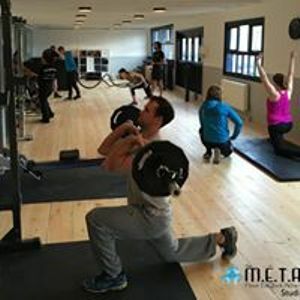 Has all the facilities to do a good all round workout, I will be going back again and would recommend it to anyone.